In an outstanding battle between Turkish Airlines Euroleague powerhouses, Maccabi Electra Tel Aviv stayed undefeated in Group B by edging Montepaschi Siena 70-68 in Israel on Thursday. Maccabi leads Group B with a 2-0 record and Montepaschi dropped to 0-2. 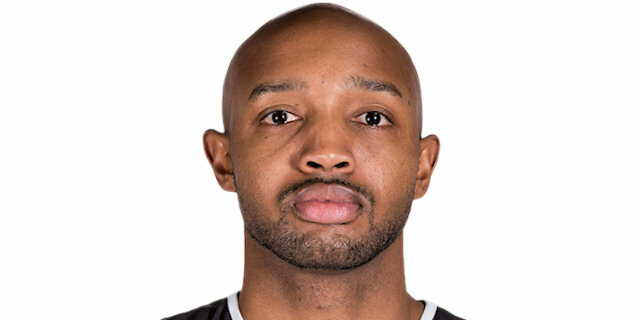 Ricky Hickman led the winners with 19 points, including the go-ahead basket with 4 seconds to go. Malcolm Thomas added 14 and 11 rebounds while Lior Eliyahu also had a double-double - 11 points, 11 rebounds - for Maccabi. Marcelus Kemp led Montepaschi with 16 points. Bobby Brown added 11, Viktor Sanikidze pulled down 12 boards and Mario Kasun grabbed 11 rebounds for the guests. Brown hit a wild 15-meter bomb to give Montepaschi a 14-20 lead after 10 minutes. Kristjan Kangur allowed his team to extended its margin to 23-31 late in the second quarter. 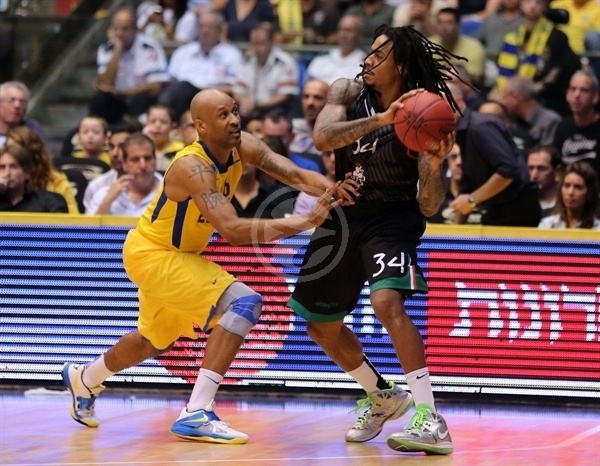 Thomas rescued Maccabi and a three-pointer by Hickman allowed the hosts to regain the lead, 45-43, after the break. Tomas Ress gave Montepaschi a 62-66 edge with under 3 minutes left but Eliyahu and Hickman stepped up to tie, 68-68, with 37 seconds left. Tomas Ress and Sanikidze missed respective shots, Hickman scored at the other end and Kemp could not score in the game's final possession. Maccabi legend Tal Burstein was honored before the game, being awarded an outstanding ovation. 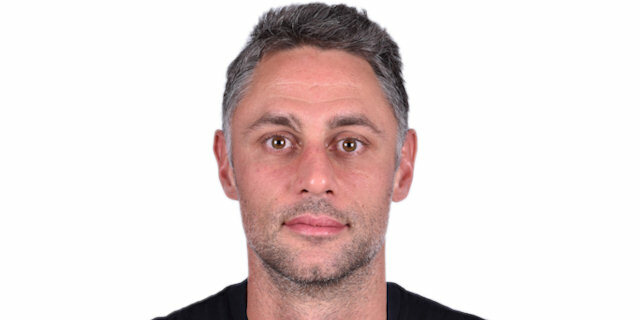 Burstein won back-to-back Euroleague titles with Maccabi in 2004 and 2005. First quarter: What a shot! 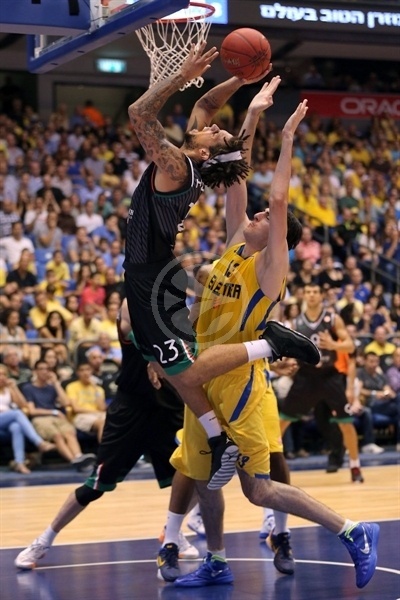 Maccabi struggled to score in the early going and free throws by Kemp gave Montepaschi a 0-2 lead. Giorgi Shermadini stepped up with a put-back layup but Kemp erased with a rainbow jumper and David Moss dunked it for a 2-6 Montepaschi edge. Guy Pnini found space for a wide open triple but Brown quickly answered with a jumper in transition which a red hot Kemp followed with a fast break layup. Nik Caner-Medley split free throws and Moss scored in transition to make all Maccabi fans start to wonder at 6-12. 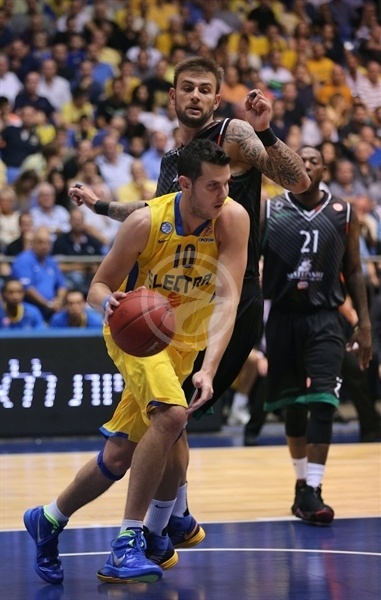 Shermadini hit a jumper and a put-back layup by Eliyahu brought Maccabi within 10-13. Kangur took over with a backdoor layup, as Montepaschi improved its defensive intensity. Kangur kept pacing Montepaschi with a fast break layup, forcing the hosts to call timeout at 10-17. Thomas took over with a put-back layup and Yogev Oyahon added free throws but Brown buried an unbelievable 15-meter shot from beyond midcourt to give Montepaschi a 14-20 lead after 10 minutes. Thomas got the crowd involved with a dunk early in the second quarter that Sanikidze matched with a tip-in. Eliyahu beat the guests' zone defense with a put-back basket that Ress bettered with a three-pointer for a 18-25 Montepaschi margin. Oyahon tried to change things with a driving layup in transition but Daniel Hackett erased it with foul shots. Montepaschi finally locked the defensive board but now struggled to score without Brown on the floor. Kasun shined with a tip-in off a timeout but David Logan answered with a wild three-pointer off the dribble. Maccabi kept missing easy shots around the basket, however, and a turnaround jumper by Kangur boosted the guests' lead to 23-31. Hickman fed Eliyahu for a two-handed dunk but Brown quickly matched it with a floating layup. 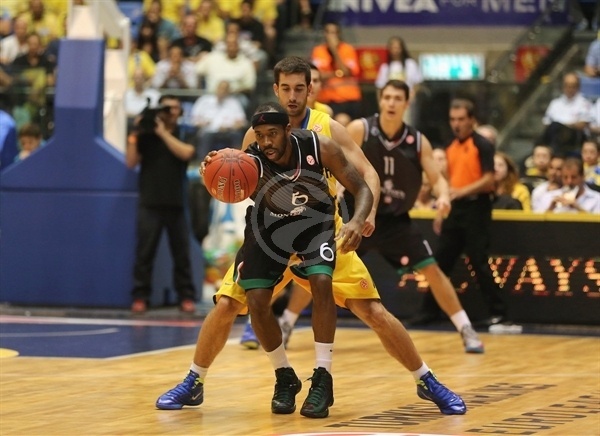 Eliyahu scored again and Hickman added a coast-to-coast layup to bring Maccabi within 29-33. Hickman made free throws to fix the halftime score at 31-33. A tip-ín by Kasun and a fast break dunk by Kemp allowed Montepaschi to get some fresh air, 31-37, immediately after the break, as the game turned into a physical battle. 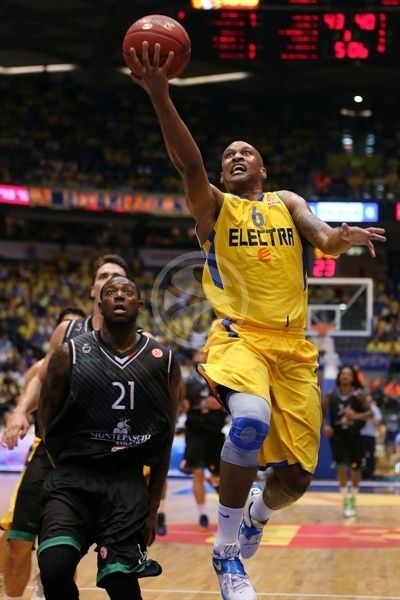 Hickman rescued Maccabi with a three-pointer and a layup by Thomas brought Maccabi within 35-37. Kemp buried a wild three-pointer but Devin Smith quickly answered from downtown. Kemp nailed another one from beyond the arc and Thomas sent the crowd to their feet with an alleyoop slam. Smith kept pacing Maccabi with a coast-to-coast layup, making Montepaschi call timeout at 42-43. An acrobatic three-point play by Hickman completed the hosts' comeback, 45-43. Kangur answered with a triple but a driving layup by Hickman put Maccabi back ahead, 47-46. Eliyahu and Hickman split free throws but Brown kept Montepaschi within 49-48. 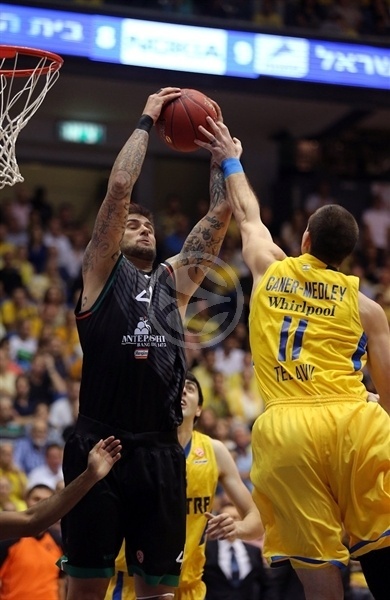 Thomas set the crowd on fire with a big dunk but Brown and Aleksandar Rasic allowed Montepaschi to get a 51-52 edge. 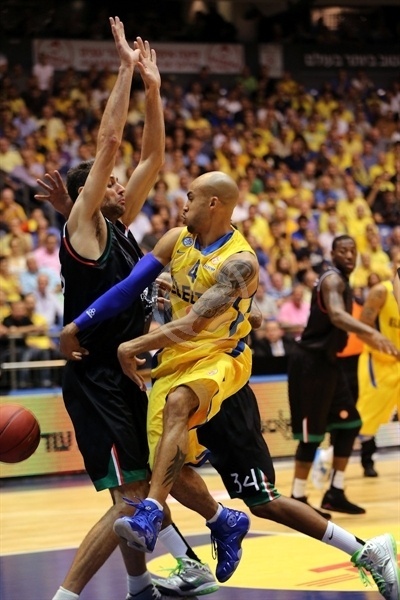 A driving jumper by Pnini, however, gave Maccabi a 53-52 edge after 30 minutes. Fourth quarter: down to the wire! Montepaschi switched back to a 2-3 zone defense that Thomas beat with a tip-in. Kemp stepped up with an off-balance shot and a big dunk by Sanikidze made Montepaschi regain the lead, 55-56, with under 8 minutes to go. Smith shined with a put-back basket that Sanikidze matched with a driving layup. Thomas stayed on fire with a put-back basket but a jumper by Moss provided another lead change, 59-60. Hickman buried a three-pointer and Moss split free throws for a 62-61 Montepaschi deficit midway through the fourth quarter. Ress swished an open jumper and a free throw by Sanikidze made it a two-point game, 62-64. Maccabi kept struggling to score right when it mattered and Ress extended the guests' lead to 62-66 with under 3 minutes left. Logan scored in penetration, Ress missed from downtown and free throws by Eliyahu kept Maccabi within 66-68 with 45.4 seconds left. Hickman collected a key steal, drew a foul and made free throws to tie it, 68-68, with 37 seconds to go. Ress missed a baseline jumper, Sanikidze could not hit the tap-in and Hickman shined with a driving layup for a 70-68 Maccabi edge with 4 seconds left. Montepaschi had a chance to send the game to overtime but Kemp missed a fallaway shot at the buzzer. "They gave us a tough time. We had an awful shooting day but we played until the last second. It is not easy to be down by 6 so close to the end, but in the last minute and a half we did all the right things. Our fans are amazing. They are pushing us all the time. They won't let us lose a game here. They did a good job in making us change our game. We wanted to defend on the last play. We looked for them to take a mid-range shot and that's what happened. Devin Smith was very helpful for us. It was his first game this season. " "It was a very exciting game. Congratulations to Maccabi. They showed the skills, quality and character of a winning team. They never give up and kept fighting for the win until the last second. We wasted a chance to take a big win here. Right now we are a new group of people. Everybody knew the sense of emergency because we lost one of our players hours before the game. All knew they need to do extra to compete in an arena like this. We moved the ball well. We limited the turnovers and I think we are on the right path. We need to stay focused and tonight can be a great push for our future." "I knew we could come back. We needed to make some big shots, but I had faith in us. They played zone defense almost the entire game, and I won't say it surprised us, but it made life difficult on us. I'm very excited we managed to win again. 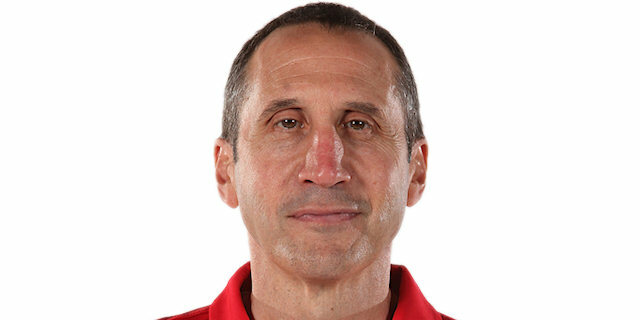 Now we are 2-0 and it will make things easier for the future. Our fans were amazing today. 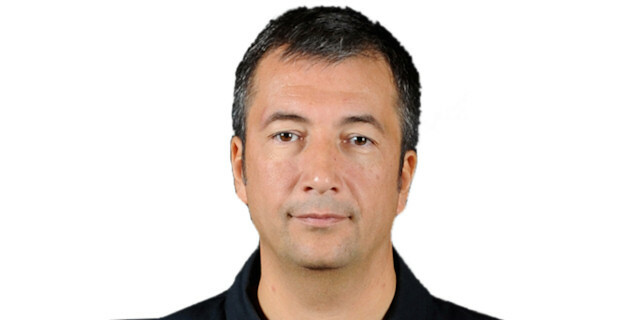 I hope we will have such an atmosphere in every game." "We knew we need to change things if we wanted to win here. 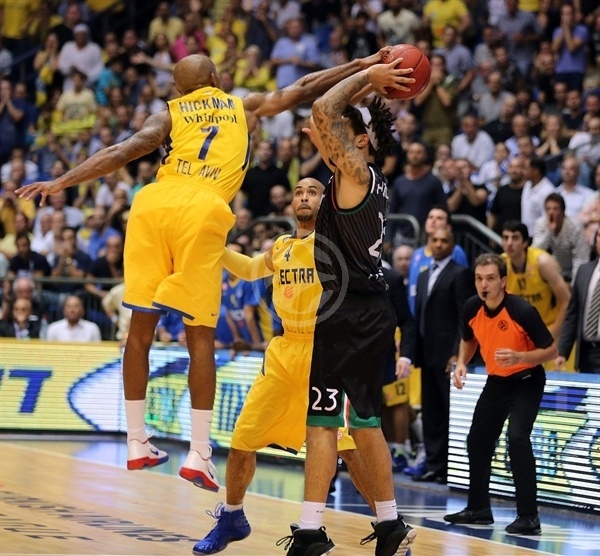 Maccabi is a strong team, and we were after a home loss and missed some players. We tried to give them a hard time with our defense. We wanted to slow down the pace because Maccabi likes to run at home. We managed to do that and were very close to winning, but we missed some shots that and made some mistakes in the last minutes that allowed Maccabi to win."